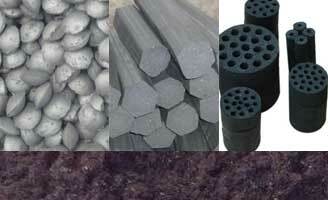 Make sludge briquette as slagging flux and coolant is the commonest way of dealing with sludge by the steel manufacturers. The raw materials of sludge briquette are the byproducts of the steelmaking process – sludge and mill scale, add some binder will form these materials to briquette. The sludge from steel making process is with high iron rate, like the FeO, Fe2O3. These iron oxide will rapidly increase the FeO rate in the furnace prophase (slag reflux time), add briquette in the slag reflux time will rapidly promote the slag to melt, and reduce the raw material as well as other slags (lime, fluorite, etc) cost. 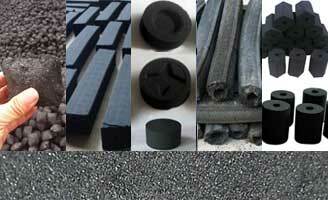 The main raw material of sludge briquette making normally is sludge. In order to increase the iron rate and improve the performance of the briquette, other raw materials also can be added, such as mill scale, iron essence pink, lime, fluorite, etc. 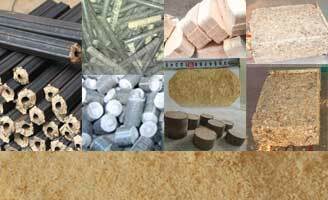 Binder is added to form the materials together and increase the strength of the briquette. Proper binder should be chosen in order to keep the quality of the molten steel. Raw materials and binder will be mixed in the mixer, further improve the quality of the binder mixed raw materials, mix and grind them with the wheel mill to improve the quality and make them perform better on briquetting. 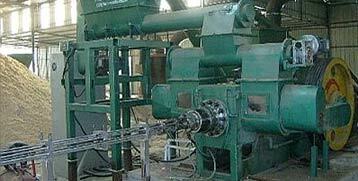 Roller briquette press machine is chosen to make this work done. 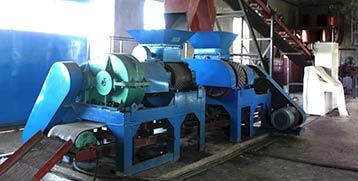 Drying the briquette with a dryer is a way to make the briquette line continuous and for quick usage. The quick drying way also helps the briquette with higher strength than natural drying. 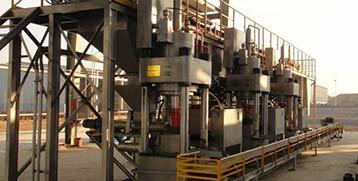 Improve the production efficiency of the steelmaking. The briquette ball has a low melting point, quick slag producing, slag with good fluidity, reduce the oxygen and smelting time cost. 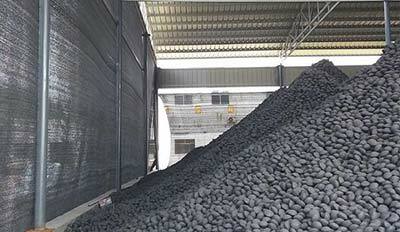 Due to the good performance of slag producing and slag melting from the briquette, other slag material like fluorite even not needed in furnace, thus make the furnace operation simple. Metal can be gotten from the sludge even. Reducing the fluorite cost can make protection of the environment as well as the furnace.